Do you remember taking a roll of film in to be printed? Or what about the awful photos? Thank goodness for modern day technology for creating screens allowing us to see our photos before we print them. 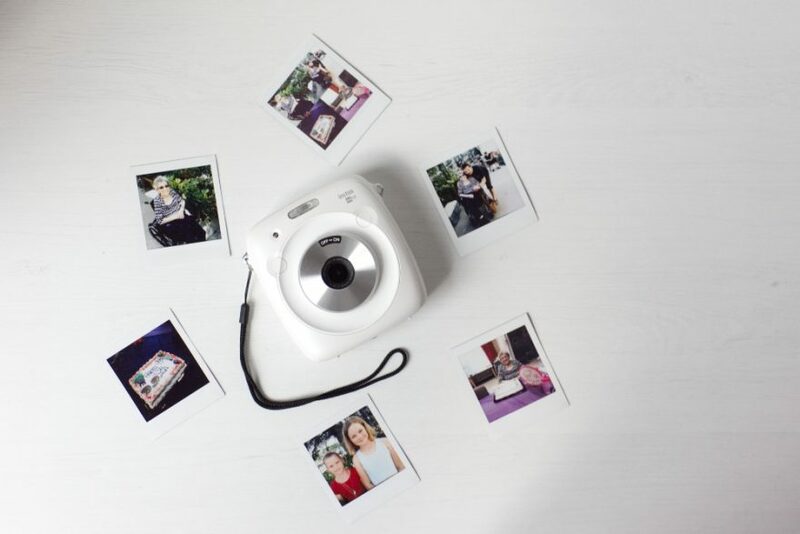 The Instax SQ10 makes being a square so hip by allowing you to preview and even edit your photo before you print it! After the birth of Instagram, I have a deep love for square photos! This is especially evident if you have seen my other company Captured In Squares. 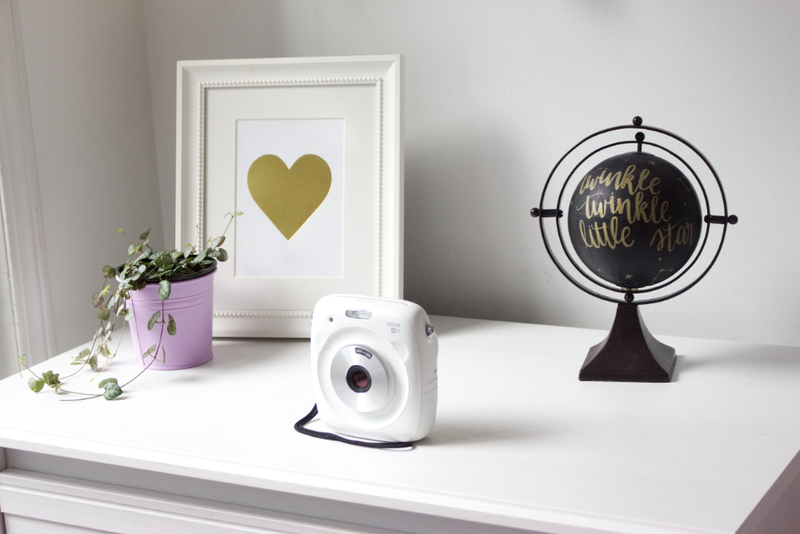 A camera that prints square photos immediately AND preview/edit them before printing, was a match made in heaven! This summer with the girls and I went to SK to visit my grandma for her 99th birthday. I knew the Instax SQ10 was going to be a big hit! The girls could express their own creativity and capture memories and print them out on demand! 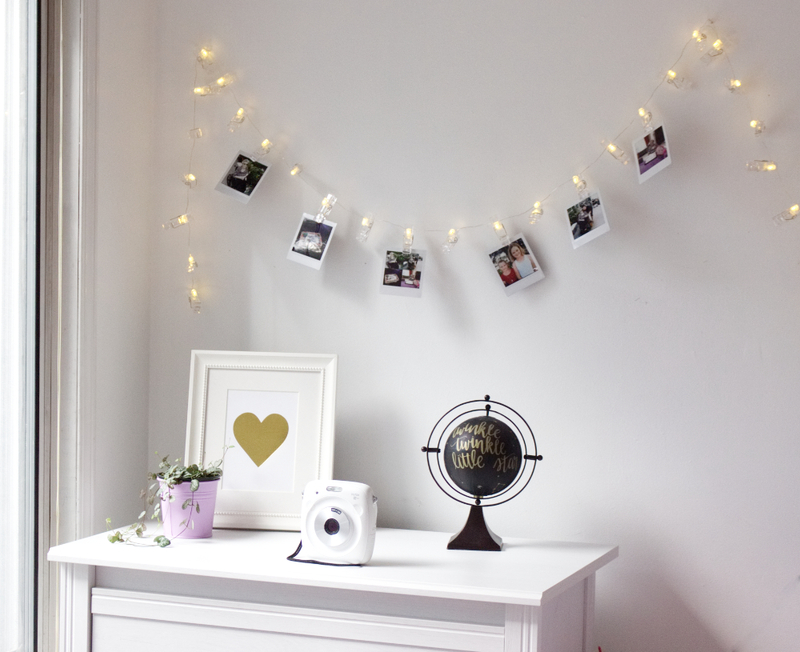 We absolutely loved that the photos could be printed at any time. No more waiting for people to get home and upload photos to their computer and email them to you! Even better, you can print as many as you’d like whenever you like! The internal memory stores up to 50 photos, however, with a mini SD card, you can save even more photos! Using the TFT Color monitor to edit them with fun image effects such as filters, vignettes, brightness adjustment) before or after printing. The split display allows you to view images and print them as displayed on the screen. What else makes this so camera so darn amazing? New Filters for Partial Color (red, orange, yellow, green, blue or purple which allows you to retain selected original color and change other areas. You can also play with double exposure, bulb exposure which allows for longer exposure. Perfect for night time use as the shutter stays open for up to 10 seconds! It also has an incredible built-in Macro which allows you to take close up shots without any attachments! You can also do thumbnail prints featuring 4 or 9 images! Overall, this camera is really fun to play with! It has some amazing features that I’m positive I haven’t even discovered half of what it can do! 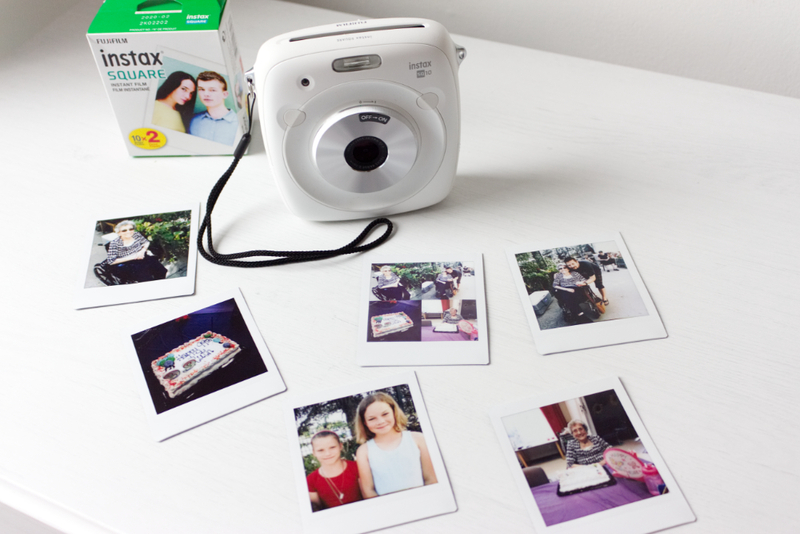 Instax has definitely upped its game since 1998 and with the so many color options and different capabilities, Instax has completely won my heart! Now excuse me while I go paparazzi up in here! 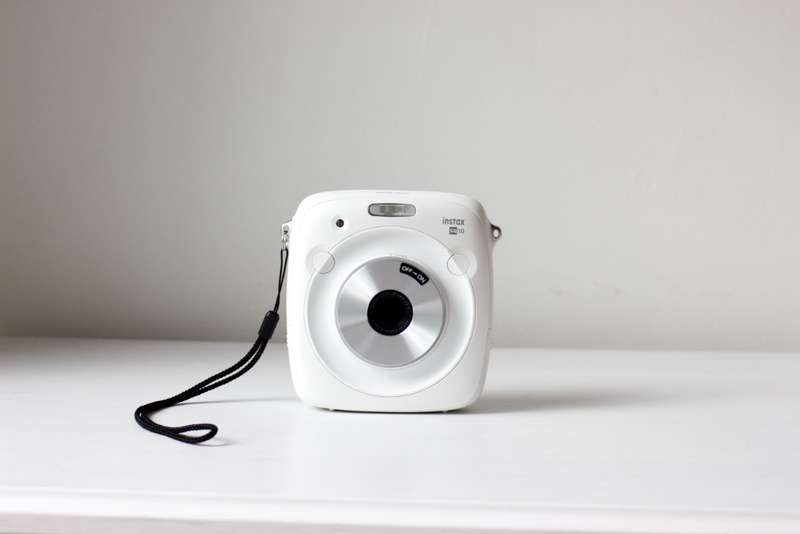 To see more cameras by Instax and to learn more about the SQ10, Instax printers, and film head over to the website or follow them on social media to learn more! DISCLAIMER: This post is in partnership with Instax. We received this camera as compensation for inclusion in this post! All opinions expressed are 100% my own! As always, if I don’t love it! I don’t share it! Next articleA Smoked Mozzarella Pasta Salad That Will Leave You Needing More!